Corrosion in fire sprinkler systems brings the risk that the sprinkler system may fail when it is needed most. Leaks and corrosion at joints increases installation and long term maintenance costs. 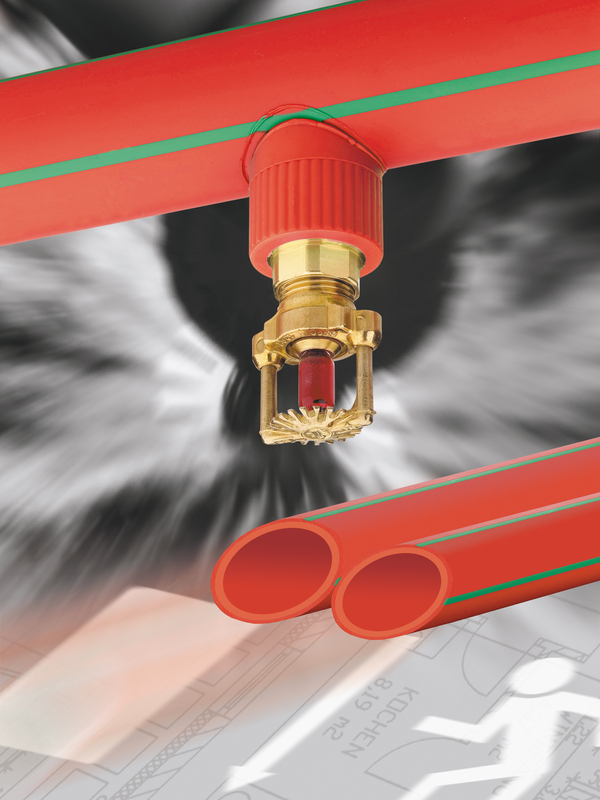 The red pipe system developed by aquatherm prevents both and offers a high level of security due to its flame resistant properties. The material fusiolen® PP-R FS, used for the pipe production, is a plastic whose properties are designed for the special demands of the fields of application. Both, the installer´s request for easier processing and the demand for maximum safety in later application was regarded during the development. 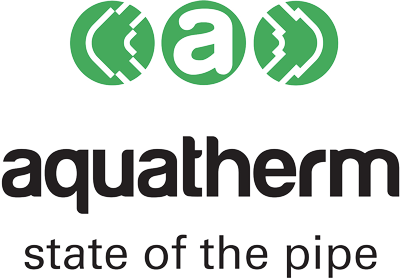 Aquatherm red pipe is manufactured to ISO environmental standards and carries international fire system certification and AON compliance for NZ installations.